The late Richard Attenborough began developing the project with producer Anthony Haas. 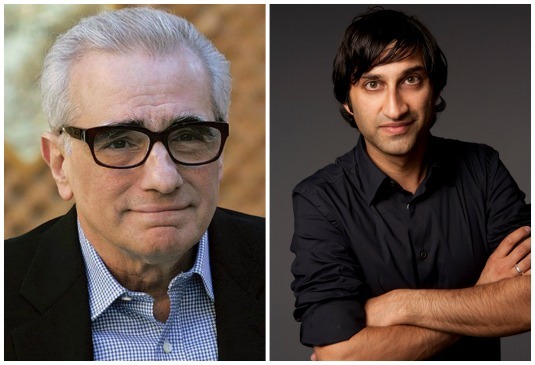 Haas and Scorsese will produce through Sikelia Prods. and Zuma Prods. with Kapadia directing. 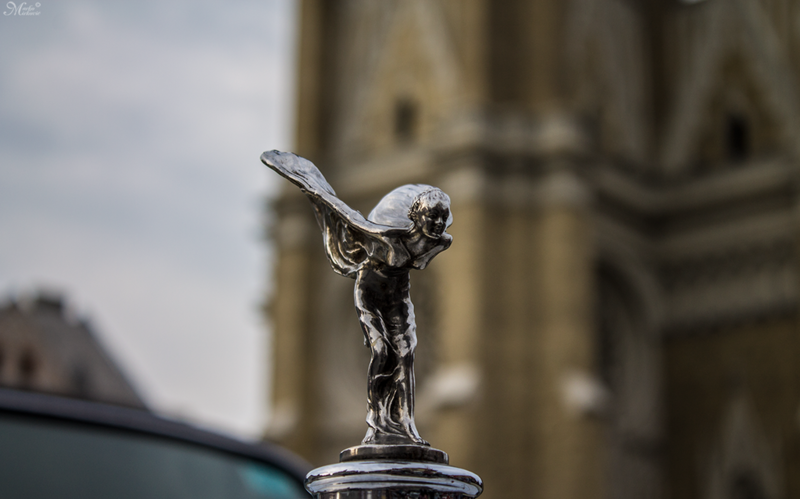 ‘Silver Ghost‘ describes the iconic Rolls Royce, born out of an extraordinary odd-couple relationship between the maverick geniuses of Charles Rolls and Henry Royce, marking the genesis of aviation and all the courage and daredevilry that went with it. In addition to the company’s reputation for superior engineering quality which has led to its epithet as the “best car in the world”, Rolls-Royce Limited was known for manufacturing the high-powered “R” engines responsible for land and air speed records as well as successful performances in automobile racing. This entry was posted on Friday, January 29th, 2016 at 10:56 am	and is filed under Film, News. You can follow any responses to this entry through the RSS 2.0 feed. You can skip to the end and leave a response. Pinging is currently not allowed. « ‘Stretch Armstrong’ Series Coming to Netflix!